Valentine’s Day is fast approaching, and the time to get your significant other a thoughtful gift is running out! If your Valentine just so happens to be a fitness junkie whose life revolves around their fitness journey, you are in luck. Valentine’s Day presents the perfect opportunity to surprise your workout partner with an amazing gift that will be sure to please that fitness lover in your life! Most people who work out often have their own workout playlist they listen to that gets them pumped up and in the mood to hit the gym. Headphones make it easy to enjoy your own music without having to bother everyone else in the gym. However, wired headphones can be a nuisance with their wires getting tangled and getting caught on equipment around you. If your Valentine is in need of an upgrade, be sure to get them some wireless headphones to make their workout experience more enjoyable. Working out is a great way to lose weight, put on muscle, and stay in shape. However, if you aren’t careful, you can make yourself more susceptible to injury. Staying hydrated is a perfect way to avoid many potential risks. Not only do you want to stay safe in the gym, but you also want to make sure your gym partner doesn’t find themselves in harm’s way. Getting your Valentine a stainless steel water bottle will for sure to make their day, knowing you thought about their health while trying to be loving. Stainless steel bottles are durable and help insulate whatever beverage they may have in there. Your significant other will be sure to love this one! 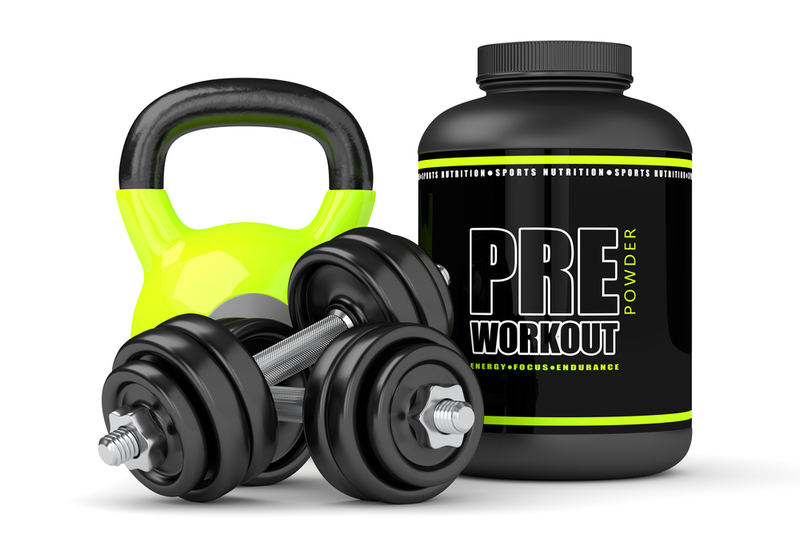 Working out can be as simple as just going to the gym and lifting weights. However, there are many accessories that can help your gym experience by limiting the risk of injury, improving your form, or improving comfort. These can range from a squat belt, knee wraps, wrist wraps, bands, and many others. But where are you supposed to put it all? If that fitness lover in your life is equipped with all the necessary gym gear but has no means to lug it around, getting them a gym bag for Valentine’s Day will for sure make their day! If your Valentine is in the process of finding a new gym to call home, why don’t you take initiative and buy a gym membership for them? Get them a membership to somewhere you go often and is easily affordable. 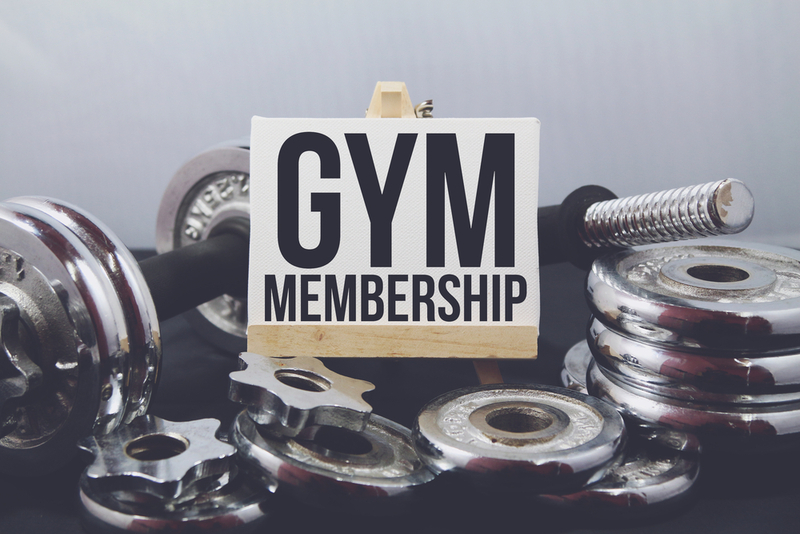 Fitness Nation is the gym for you and your fitness lover with our memberships starting at just $10 a month! They will for sure love it! The world of smartwatches continues to improve. The Fitbit is a smartwatch that is a personal trainer on your wrist. Why not splurge on the fitness junkie in your life and get them the Fitbit Charge 3 for Valentine’s Day? This water-resistant fitness tracker features a heart rate tracker, GPS, a touchscreen, and wristbands you can switch out. You can even connect it to your smartphone! What better gift to get your Valentine than a smartwatch that makes life in the gym easier? Although having the appropriate gear while working out does not make you any more in shape than you were before, it certainly helps you stay safe and feel more comfortable while working out. An important piece of gear is your shoes. Making sure you wear the right pair of shoes can give you needed balance and comfort to work out to your best potential. Get your loved one a pair of Nobulls to show them that you want the best for them and their feet! After a long day of working out and improving your body, you often times feel sore and hurt. While this is a typical sign that you’ve done a good day’s work, it can sometimes affect your living situation. No one wants to be uncomfortable at home, but if you or your significant other are having any discomfort, getting a massage can be a much-needed relief. Buying your loved one a massage for Valentine’s Day would be a welcomed gift but getting a couple’s massage may even be a better idea that we are sure your Valentine will love! 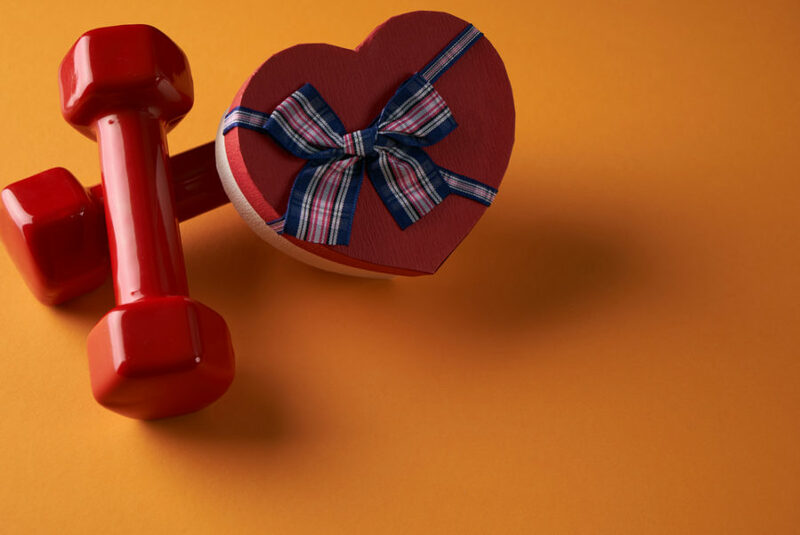 Valentine’s Day can be a stressful time when it comes to finding the perfect gift for that special someone, but we at Fitness Nation know just what you need in order to satisfy and please that fitness lover in your life. Any of these gift ideas would absolutely pair nicely with almost anyone’s workout routine. If you are interested in learning more about our fitness gyms in Arlington or Bedford, please do not hesitate to contact us!